Along with a few friends, we met up at one of the coffee shops nearby and adjourned to The Cooking House around 10pm. It was to be a half day event with 2 challenges: the invention challenge and skills challenge which at the point of time, no one has any idea what to expect. And I was caught in my WTFOMG mode once I had a look at the itinerary. We were to be judged by 3 esteemed judges: Chef Ryan Khang, the resident chef and cookbook author; Astro Channel Manager Azlin; and of course, the big daddy of all food bloggers, KYspeaks. Right the customary introduction and speech, we were ushered into the kitchen and the first challenge was thrown to us: The Invention Challenge. We were basically given a mystery box containing the following ingredients: chicken breast, zucchini, bell pepper, carrot, chillies, mushroom, tomato, egg, potato, lemon. I terus got into panic attack. The I remembered a recipe from The Secret Meat Business. The hours spent on the sofa watching cooking shows finally came in handy hehe. Full of Adrenalin, I got into NINJA mode and started cooking! RAWR! The time limit is 45 minutes, the stage is set and all of us have our aprons and mittens on. Time to do some serious cooking! And there you have it, doggyjames' version of Pan Fried Chicken Breast with Cajun Coating Stuffed with Herb Butter on a bed of Mediterranean Salad. Oh la la c'est marveilleux...no? Well I reckon my poached eggs did not score high in terms of skillfulness, hopefully the smiley face gave me some sympathy points. Now THIS is how poached eggs are supposed to be like, silky smooth! Courtesy of one of the finalist who wowed even the judges. Group picture of all the contestants that day, good job peeps! And a super big thank you to my friends who came, you peeps rock! 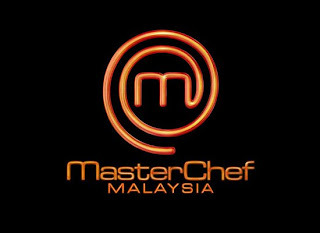 Bloggers MasterChef Malaysia really is a fantastic experience. 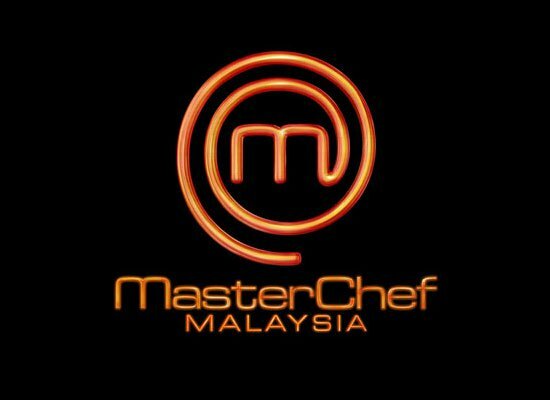 But this is nothing compared to the real thing....MasterChef Malaysia! last - last tersando penat ko yer james.